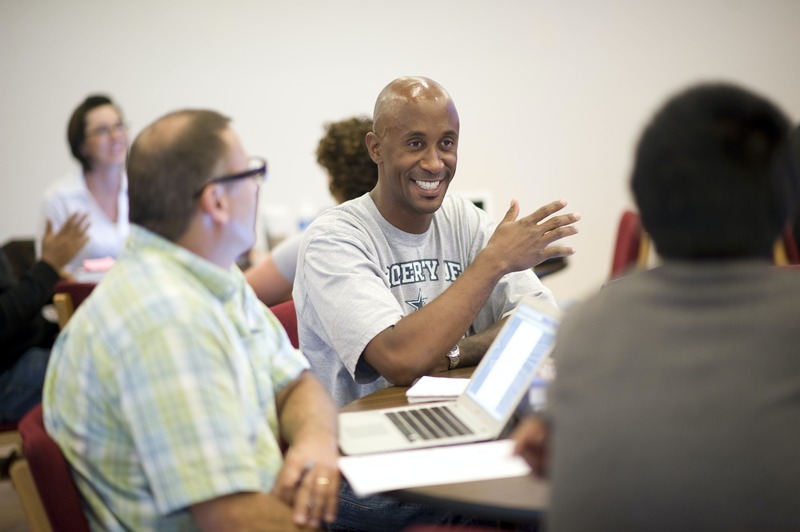 Bethel Seminary’s passion is advancing the Gospel of Jesus Christ. We believe that raising up high-quality, biblically-grounded, culturally-savvy ministry leaders is the key to that mission. We believe in growing more leaders with rich biblical understanding, deep commitment to orthodoxy, and passion for Kingdom outreach. In North America, cultural norms and values are drifting away from biblical teaching faster than anyplace else in the world. A strategic approach to leadership development is vital for Gospel faithfulness and Kingdom advance. We've designed a pathway that enables ministry leaders in the church to develop spiritually-gifted and biblically-grounded emerging leaders. These emerging leaders will deepen their commitment to biblical orthodoxy as they learn with faithful evangelical scholars while keeping your church’s unique leadership DNA. Create a godly leadership heritage in the lives of those you recruit and develop. Complete the Church Residency Scholarship Agreement Form annually. Submit the form along with your scholarship funds to the Office of Financial Aid. Note: The Office of Financial Aid will match and disburse the church’s scholarship contribution. If a student withdraws or is otherwise ineligible, Bethel will return the unused scholarship dollars to the church.